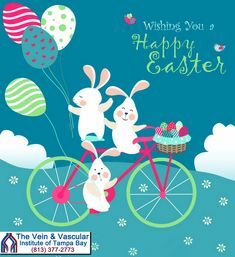 Thank you for choosing the Board Certified Vascular Surgeons at The Vein & Vascular Institute of Tampa Bay for your vascular needs. 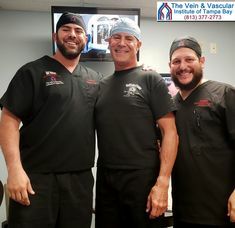 Our staff really appreciates honest feedback from our patients because we are constantly improving to ensure that we are providing world-class vein and vascular services. 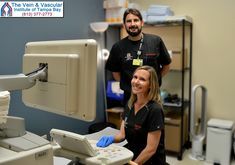 Please take a few moments of your time to write a review and rate your experience at The Vein and Vascular Institute of Tampa Bay. Simply fill out the form below to send us your valuable feedback. 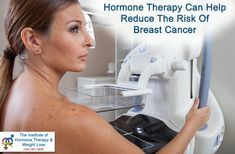 We really appreciate your help! Thanks! 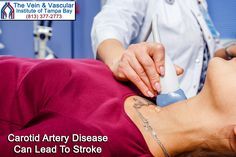 Please Note: By submitting your information through this review form, you allow and give permission to The Vein & Vascular Institute of Tampa Bay to publish your information, including your first name, photo, rating and written review on all our websites and social media channels. 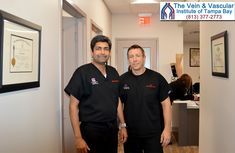 Your email address will not be shared publicly and will only be used by The Vein & Vascular Institute of Tampa Bay to communicate with you. Thank you for your cooperation.